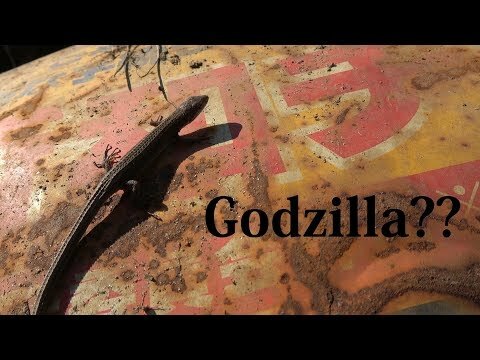 YouTube - Lou Boyer takes us to an early spring field herping trip to Tokyo, Japan. 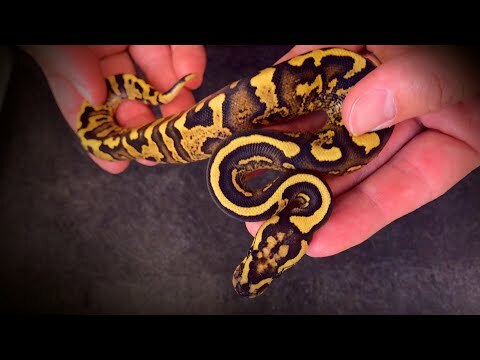 On the Web - Bill Stegall of Phoenix Reptiles is on this episode of Morelia Python Radio to talk about his green tree python, carpet python, and rough scale python projects. 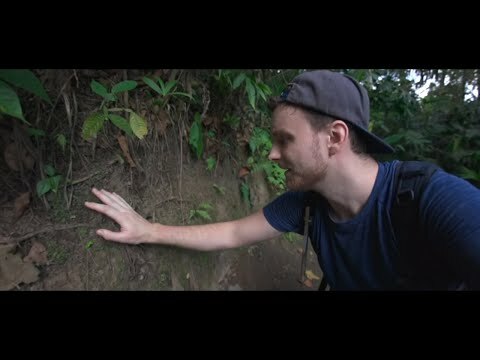 Field Herp Forum - A field herper shares their best photos of the reptiles and amphibians that they found in Hong Kong, Singapore and Taiwan in 2018. 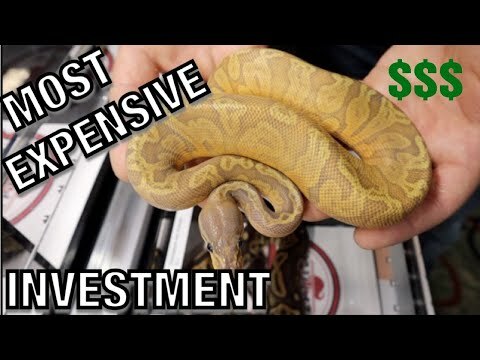 Ball-Pythons.net - Stewart Reptiles shows off the stunning pair of Kenyan sand boas that they recently added to their collection. TortoiseForum.org - This incredible looking group of growing radiated tortoises goes outside on a warm day to soak up the spring sunshine. 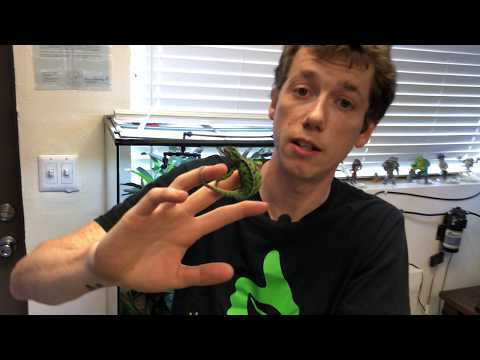 HTR: Lizard Hour with John Adragna Jr.
On the Web - John Adragna Jr. is on this episode of Herpin’ Time Radio to talk about monitor lizard breeding and SIM incubation containers. 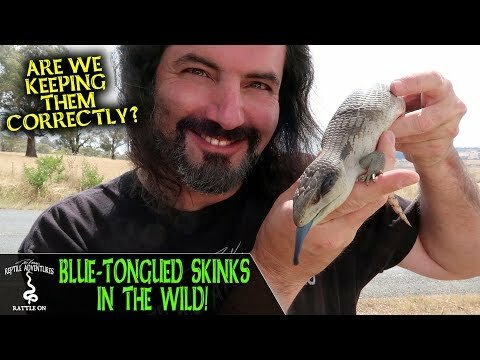 YouTube - Snakes ‘N’ Adders provides an in-depth educational guide to sexing lizards in this video. Ball-Pythons.net - Welsh Morphology edited this photograph of a spotted python for an awesome effect on its eye. 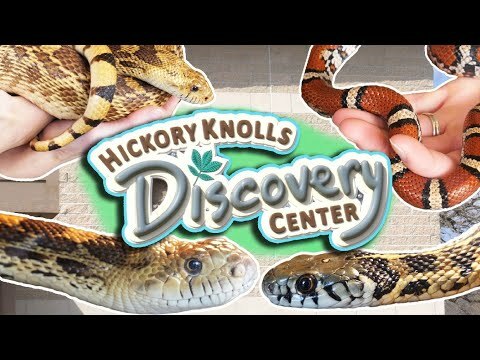 YouTube - Snake Discovery takes us on a private tour of Hickory Knolls Discovery Center in St. Charles, Illinois. Morelia Viridis Forum - Take a look at this gorgeous green tree python from the collection of HK Constrictors. 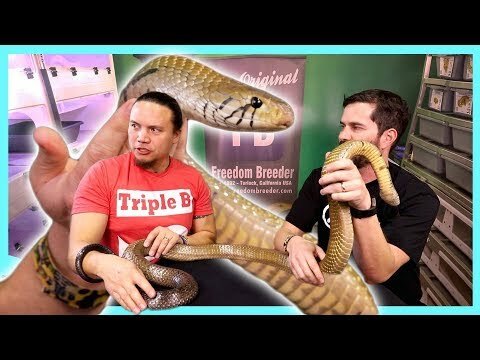 YouTube - Jessy at Freedom Breeder sits down to answer the most asked viewer questions. On the Web - On this episode of The Herpetoculture Podcast, Justin and Jacob talk about their 2019 season, some current happenings across the pond, and more.